What does it mean for a Christian woman to dress modestly? Does “modest” in the Bible mean “not sexually arousing” as we often think of the term today? Is a woman’s beauty meant only for her husband in the privacy of her home or it acceptable for her to display her beauty in public as well? I Timothy 2:9 is probably the most popular passage in all of Scripture that is taught by Christian teachers and preachers regarding how God want’s Christian women to dress. What is the context of I Timothy 2:9? Some people interpret I Timothy 2:9 as applying to Christian women at all times, as opposed to being specifically targeted at how women should dress for worship and instruction in the Church Assembly. This a faulty interpretation. One of the first rules of proper Biblical Hermeneutics (interpretation of Scripture) is to take verses within the larger context of which they are written. “2 Unto Timothy, my own son in the faith: Grace, mercy, and peace, from God our Father and Jesus Christ our Lord. “8 I will therefore that men pray every where, lifting up holy hands, without wrath and doubting. Verse 8 is a clear jump into worship with men being told “to pray, lifting up holy hands”. But what about the phrase “every where” in verse 8? Some in order to apply all parts of I Timothy to all parts of Christian life(not just Church assembly etiquette), have attempted to use the Paul’s phrase of “ever where” to mean this equally applies inside and outside the Church assembly meetings. This is an incorrect interpretation, as this phrase is means for Church assemblies “every where”. Paul makes it clear at the end of his Epistle that this entire letter is aimed at proper etiquette in the Church, taking on false teachers, and the qualifications of Bishops and Deacons. Now that we understand the context I Timothy, as apply to Church assembly etiquette, we will look at four key words that are found in this passage. Modest – This is an English translation of the Greek word Kosmios, which means “seemly” or “appropriate”. In modern English, most people think of a woman dressing modest as, a woman dressing in a non-sexual manner. But this was not the meaning of the original word used by the Apostle Paul. Can sexually revealing clothing be “unseemly” or “inappropriate” on a woman in certain situations? But it is not specific to sexually revealing clothing. With the word Kosmios, Paul is telling women to wear clothing that is appropriate for the given situation. Apparel – This is an English translation of the Greek word Katastole, which comes from two Greek words, Kata and Stole. This literally refers to a “complete stola”. A stola in New Testament times was a one piece robe with holes for the head and arms. 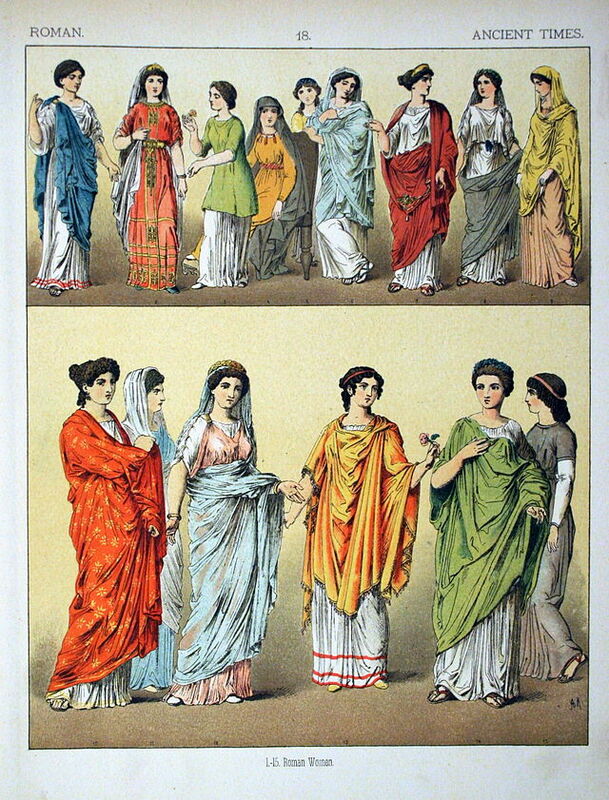 A variety of stolas women might of worn are pictured above. Often times a strap would be worn around the middle below the breasts to give the stola some form around the body. 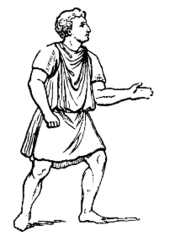 Sometimes a stola had sleeves, other times it was sleeveless. The differences would have been in the coloring or extra straps worn by women. Paul had just told women to wear appropriate clothing for worship and instruction with the Greek word Kosmios. Nowwith the word Katastole, he was telling women what the proper attire for Church worship and instruction was. 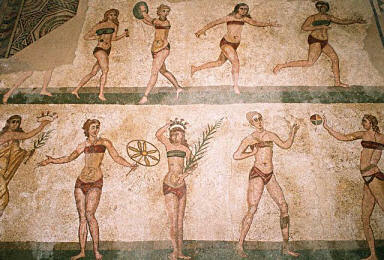 They were to be fully clothed, as opposed to wearing tunics they may work in, or bikinis they might have played sports in. Those Christians who still believe it is wrong for women to wear pants (and yes they are still out there and I grew up in Churches that taught this) take the Greek word stole, which refers to the Roman Stola’s that women war, and they go its most literal meaning – which means “long and flowing”. But this is not Paul’s intention in using this word. It was simply referring to what women in that day would understand as the dress that women generally wore when they went out to meetings and gatherings, or special occasions. Paul is not saying that Christians must be frozen in time with fashion, and literally saying Christian women must wear ancient Roman stolas. If we take it that literally, then men can’t wear pants either, because men back in Paul’s day wore tunics and togas. All Paul is saying is, it is appropriate and proper for a woman to be fully clothed and covered for Church gatherings. Shamefacedness – this is an English translation of the Greek word Aidos, which means to show honor, respect or reverence to others. With Aidos, Paul was saying the attitude of a woman’s dress in the Church services was to be one of reverence for God, and respect for others. 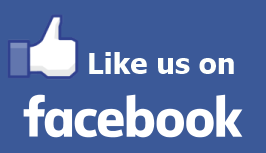 Sobriety – this is an English translation of the Greek word Sophrosune, which means self-control. With Sophrosune, Paul was saying woman needed to dress for Church services in a way that showed self-control. Is Paul forbidding women to have “broided hair, or gold, or pearls, or costly array”? Paul is not saying it is wrong for Christian woman to have nice hair, jewelry or dresses. What he is saying is, the Church assembly should not turn into a fashion show. Unfortunately in many of our modern Churches today – that is just the case. Paul is not saying women cannot wear nice Sunday dresses, he is just saying women should not go overboard or be trying to compete with one another in what they wear for worship. Here Peter makes a similar statement about women’s adornment. The word here translated as “dresses” in the NASB (and “apparel” in the KJV) comes from the Greek word Himation. Himation simply refers to garments in general. It is a term that could apply to women or men’s garments depending on the context. The context of I Peter 3:1-4 is not behavior specific to the Church assembly (as I Timothy is) but this is just talking about the general behavior of women as they go about their daily lives. This is not telling women that you cannot have your hair done, or wear jewelry or put on dresses. Even though the word “merely” is not in the original Greek, the NASB correctly adds this for emphasis as to what Peter is saying. It is interesting to note there is no mention here of “Katastole,” referring to the more full and formal dress that Paul spoke of for women to wear in the Church assembly in I Timothy 2:9. Instead Peter refers simply to garments here. Peter is saying a woman’s inner beauty is just as important as her outer beauty. Some Christians historically have incorrectly interpreted this passage as well as I Timothy 2 to say Christian women cannot wear makeup, or wear nice clothes. This is not Peter’s meaning, he simply wants to drive home the point, that you can look pretty on the outside as a woman with your outer adornments, but your inside person may still be ugly. God wants both the inside and outside of a woman to be beautiful. While Paul’s Katastole requirement (women to be fully clothed) is confined to the Church assembly, that does not mean that the principle of modesty cannot apply elsewhere, when we understand that modesty means Christian women ought to wear clothing that is appropriate to the occasion. What a woman wears to church may be very different than what she wears to Church. What a woman wears to beach may be very different than what she wears to work. What a woman wears for a date with her husband, may not be what she would wear for Church on Sunday.